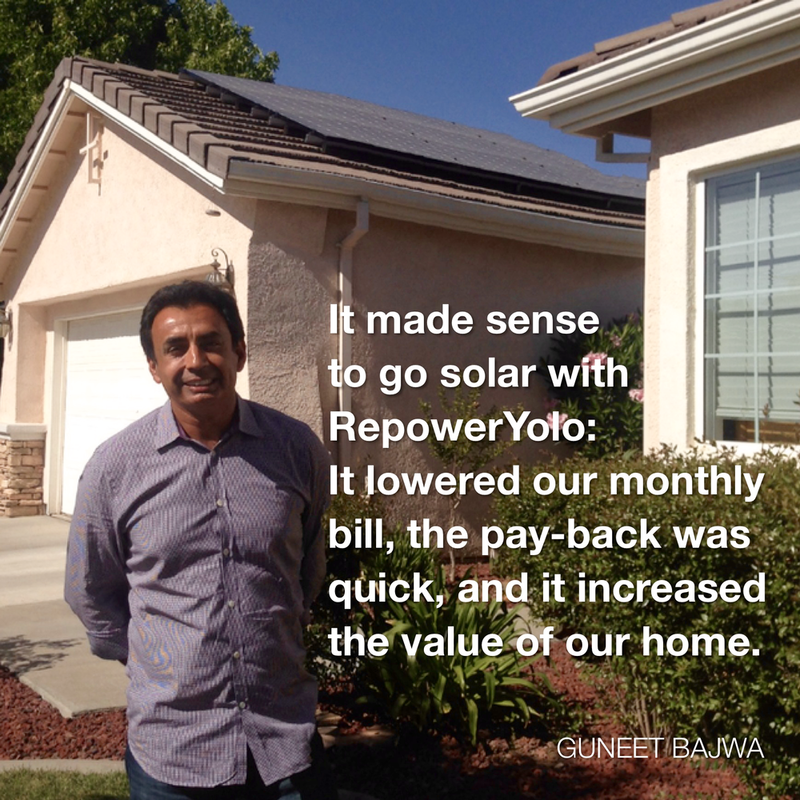 Over the past few years, more homeowners in our community have entrusted Repower to invest in solar than any other solar provider. 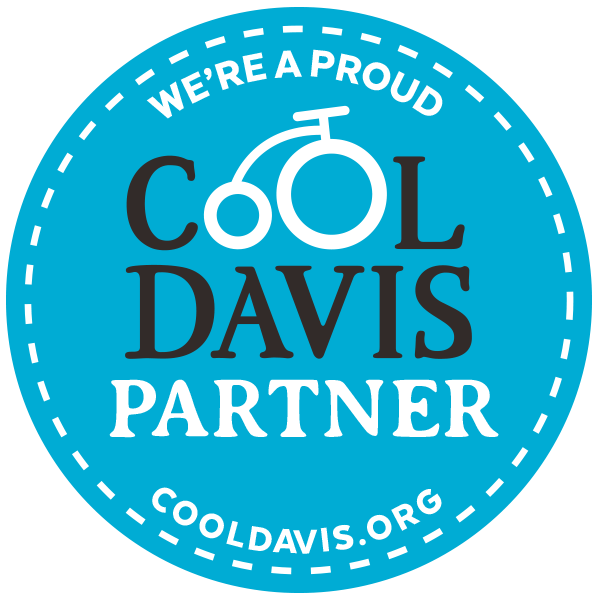 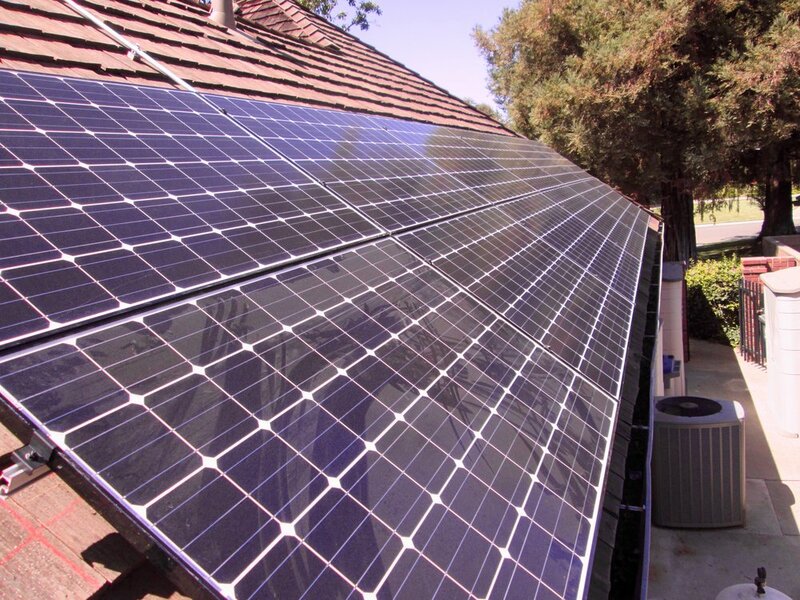 We take this responsibility — helping homeowners evaluate solar, engineer and install the system, and monitor its production — seriously, and we are proud of the more than 8,000 Repower panels in our community. 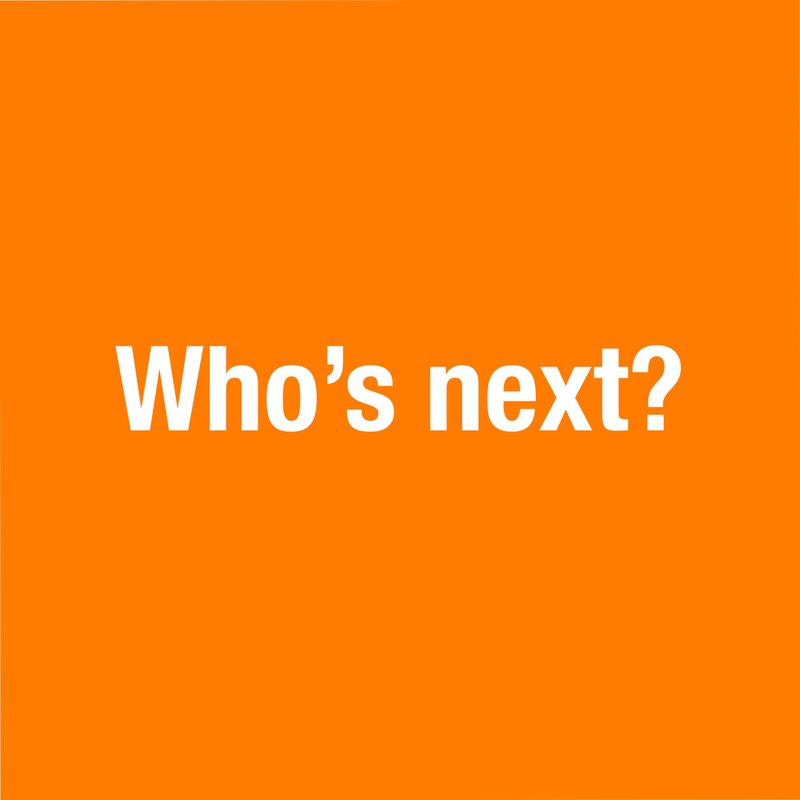 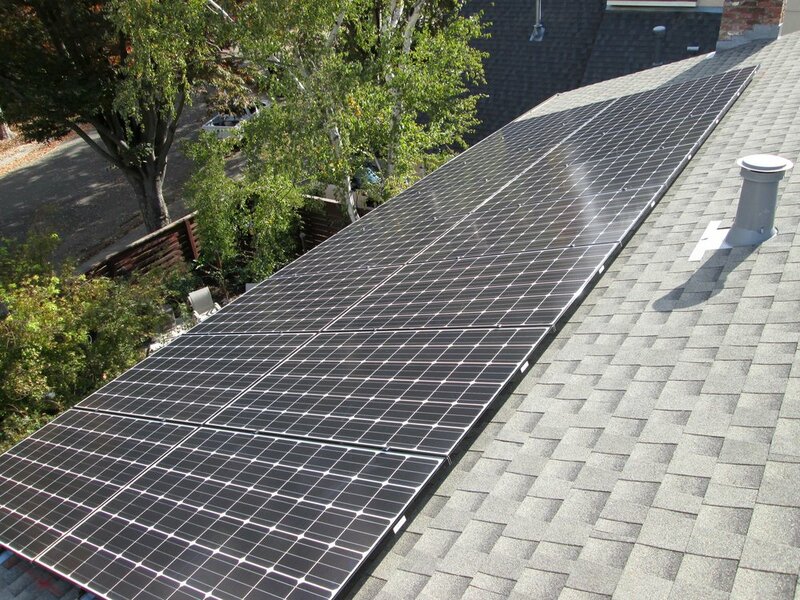 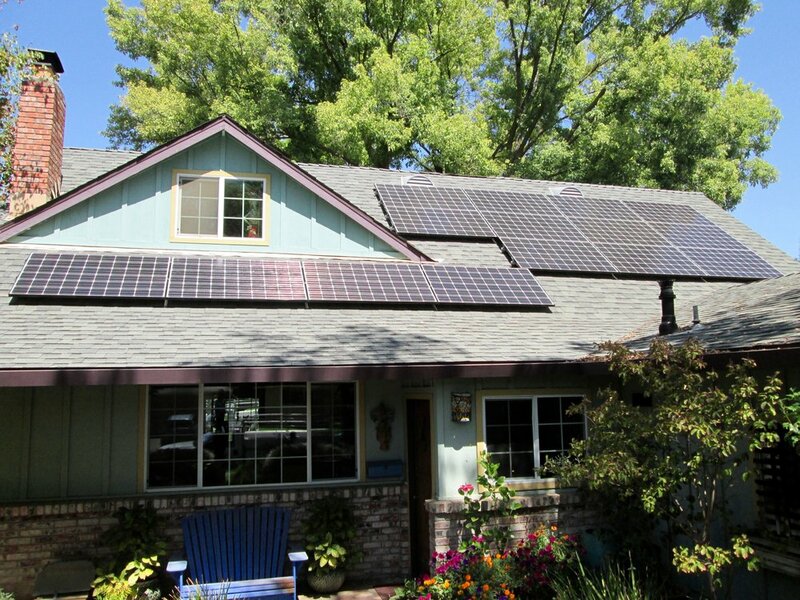 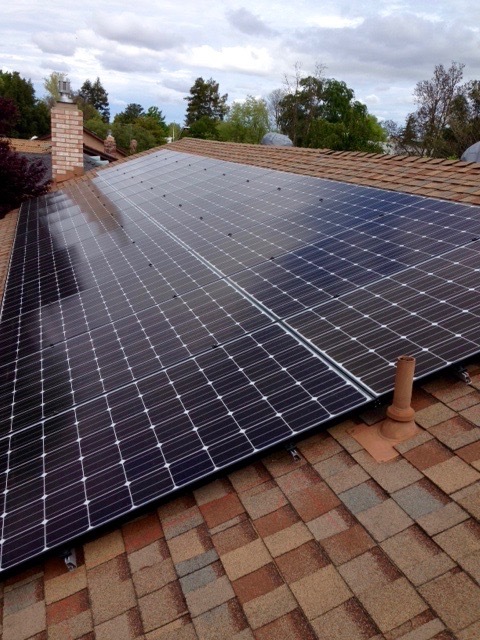 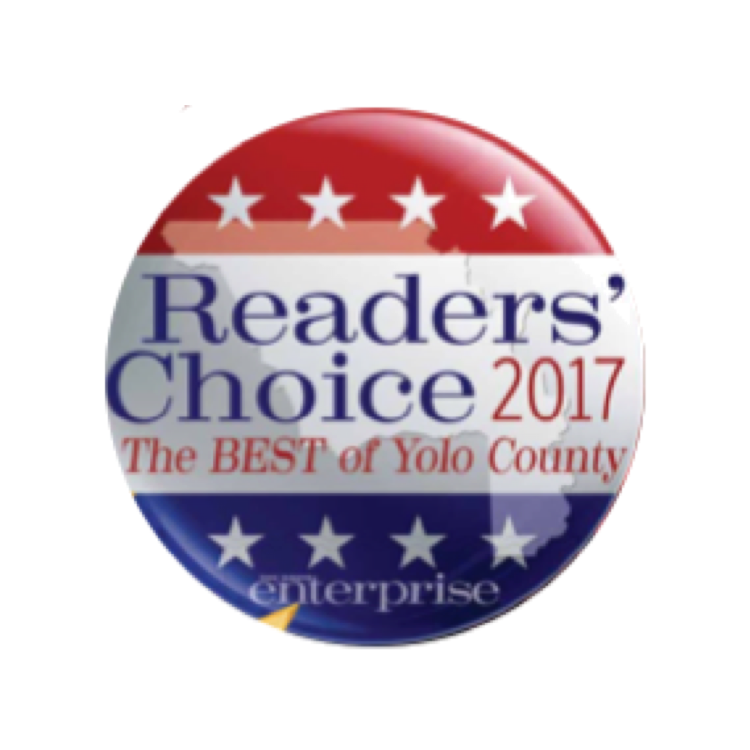 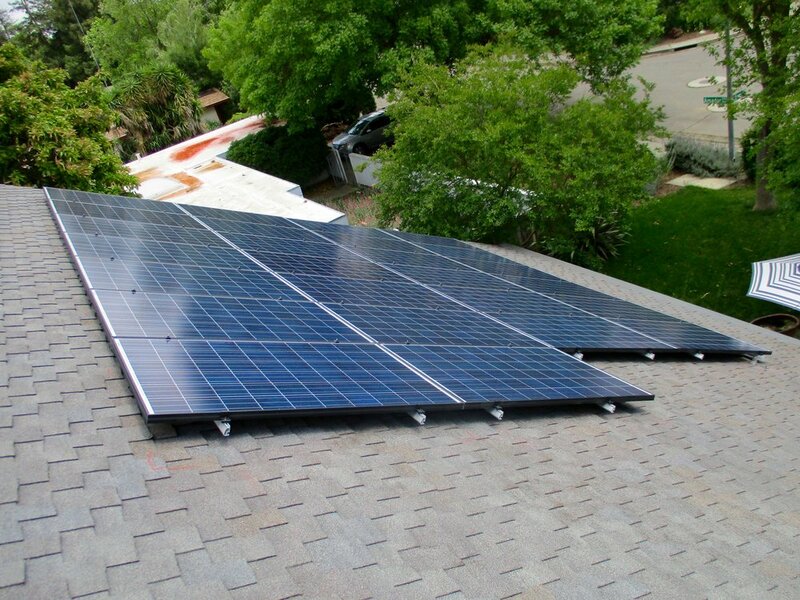 No two solar systems are the same, and no two roofs are analogous; RepowerYolo solar systems range in size from eight panels on a duplex in North Davis to 60 panels atop a horse corral in the country. 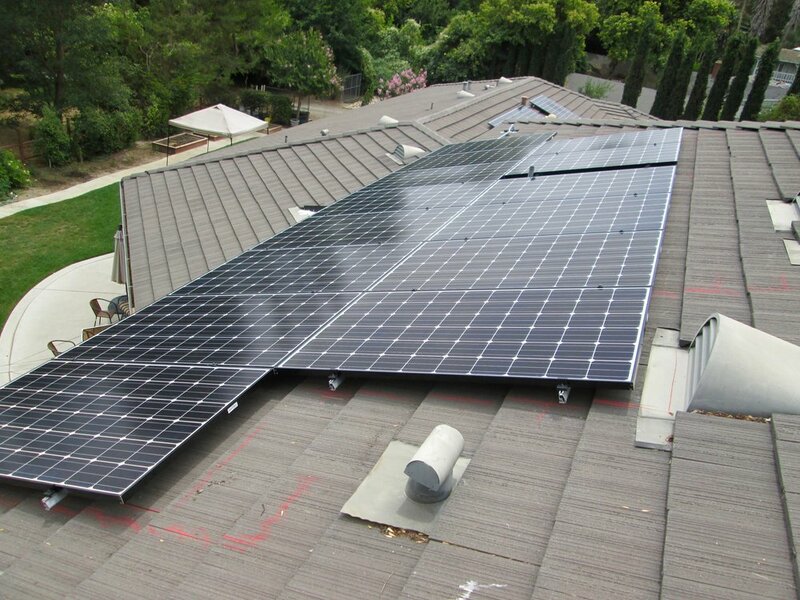 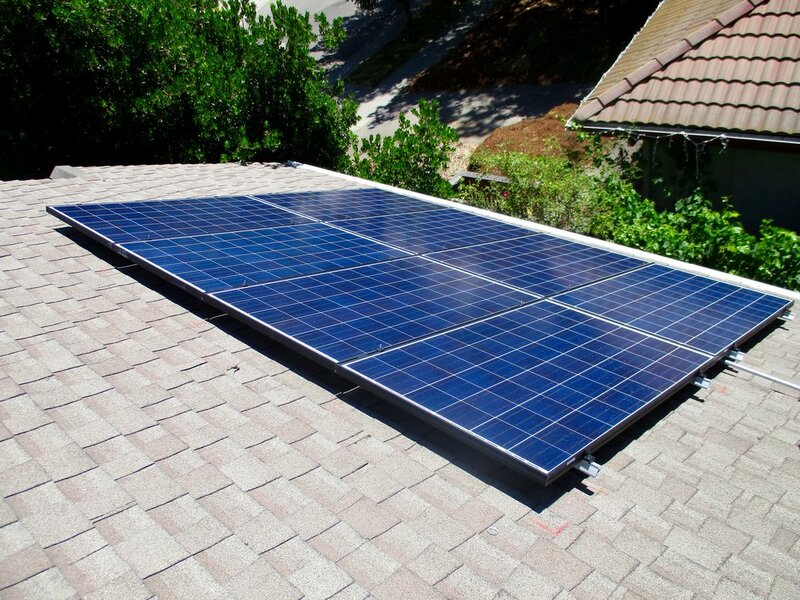 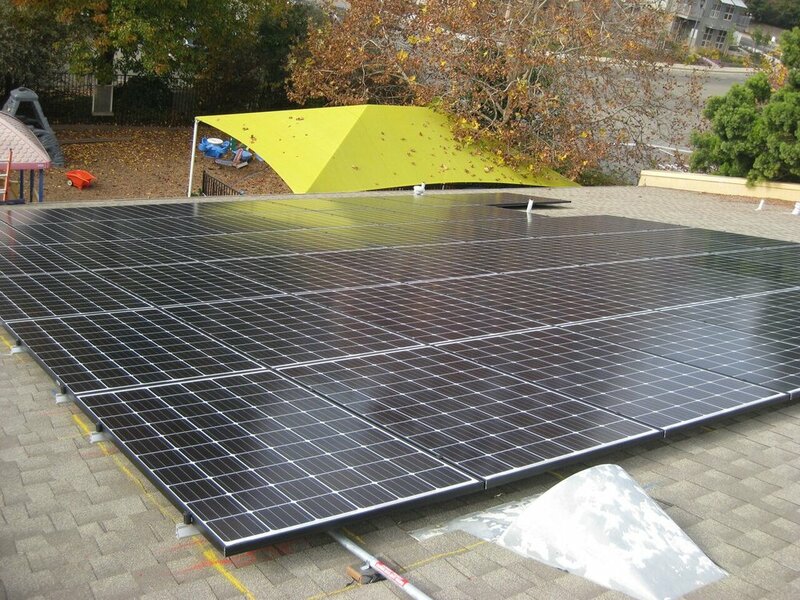 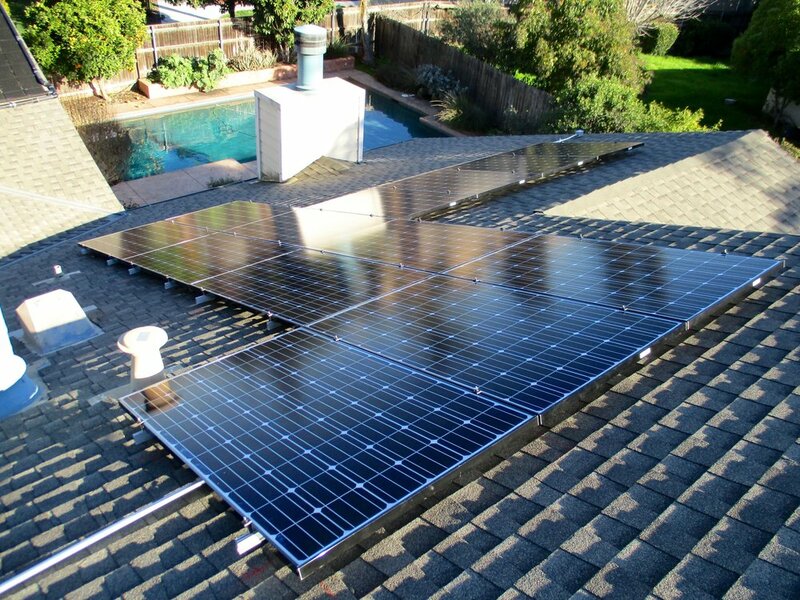 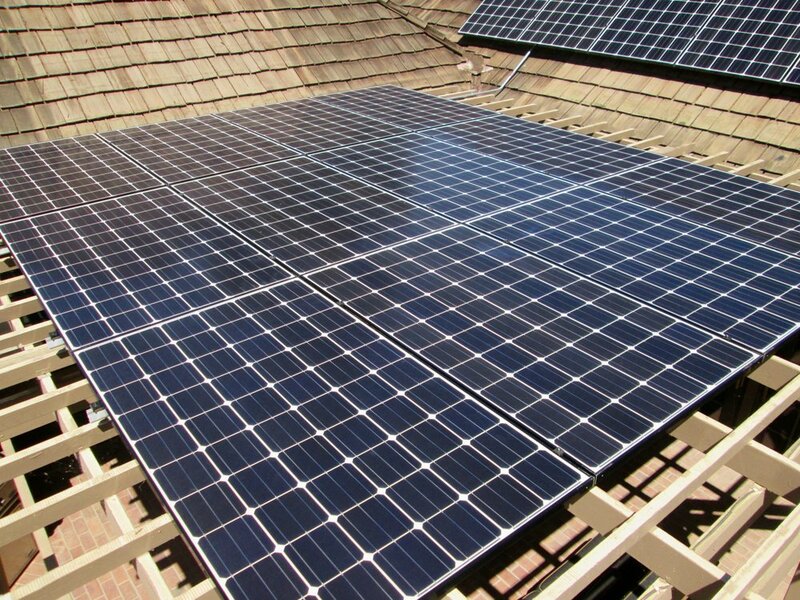 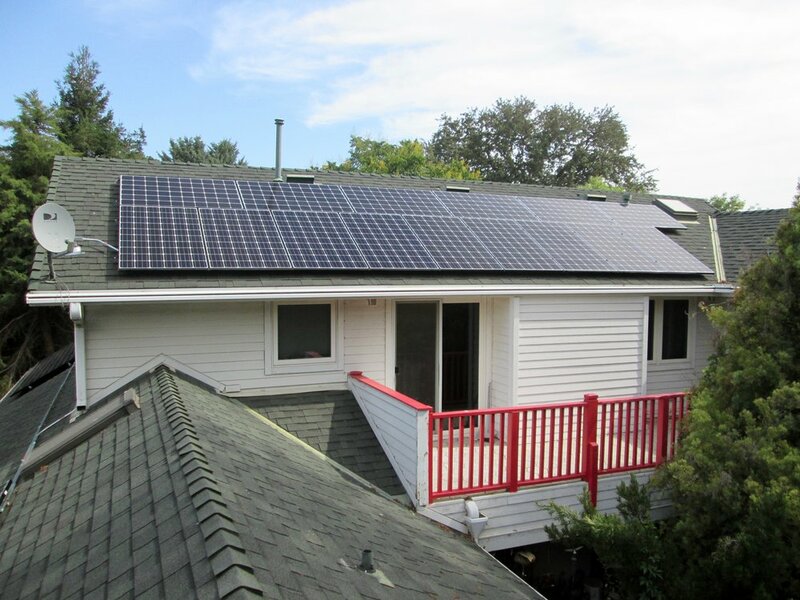 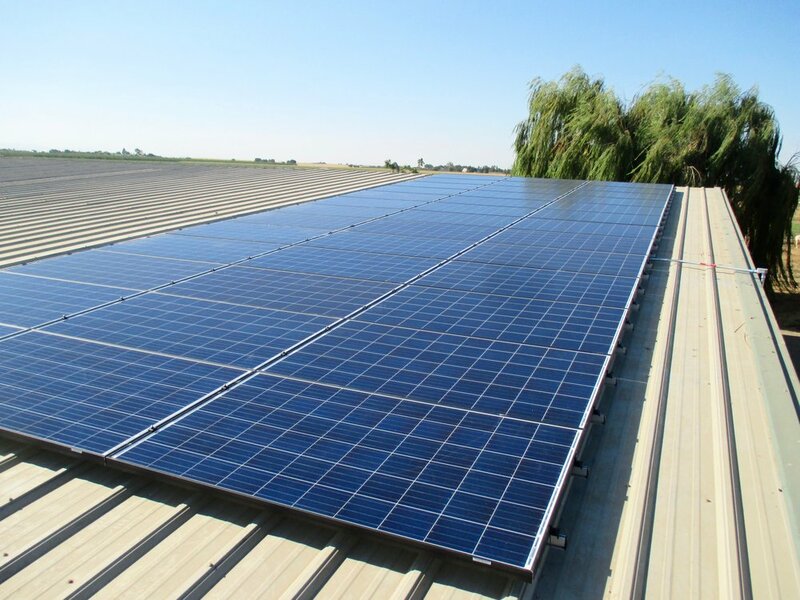 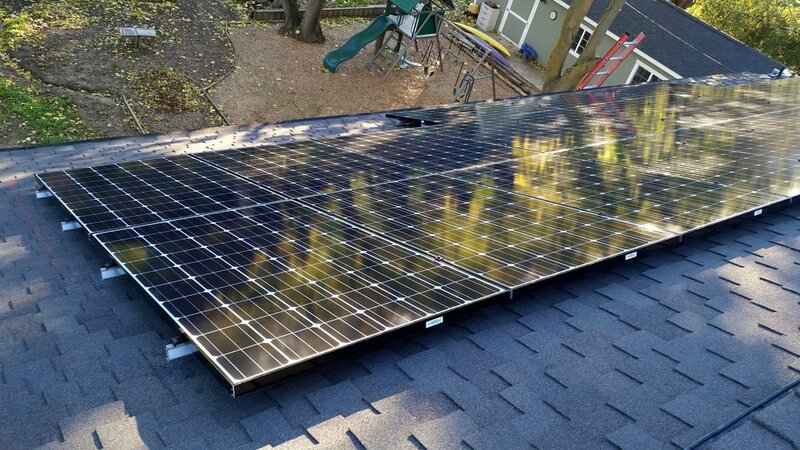 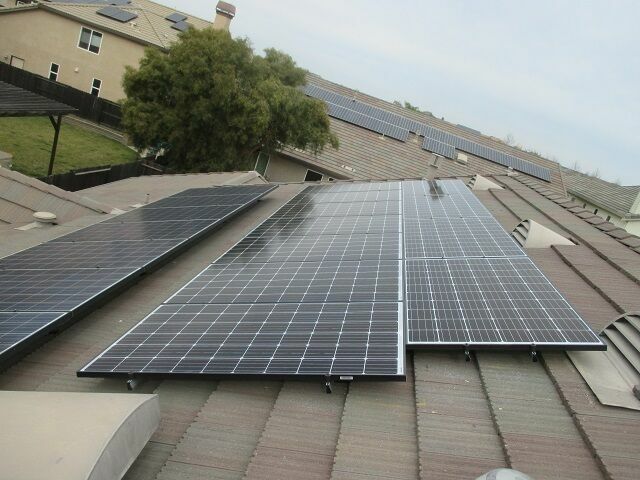 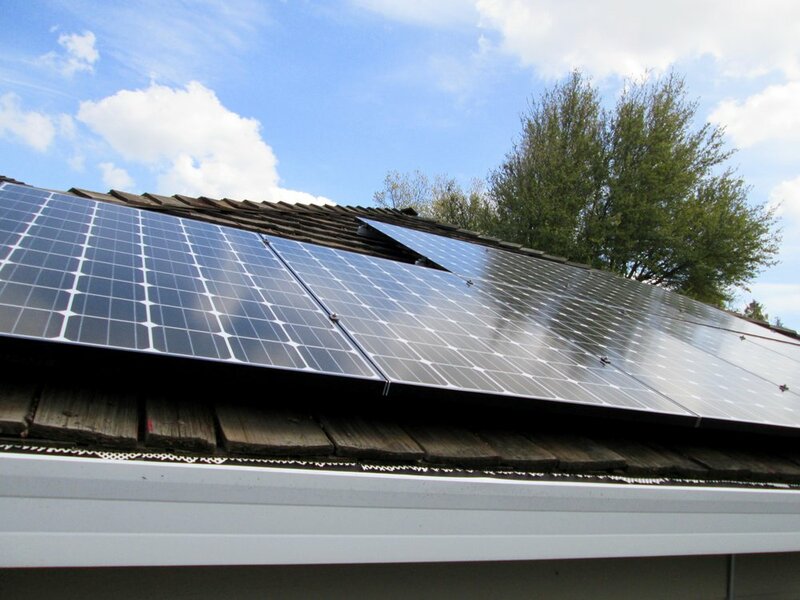 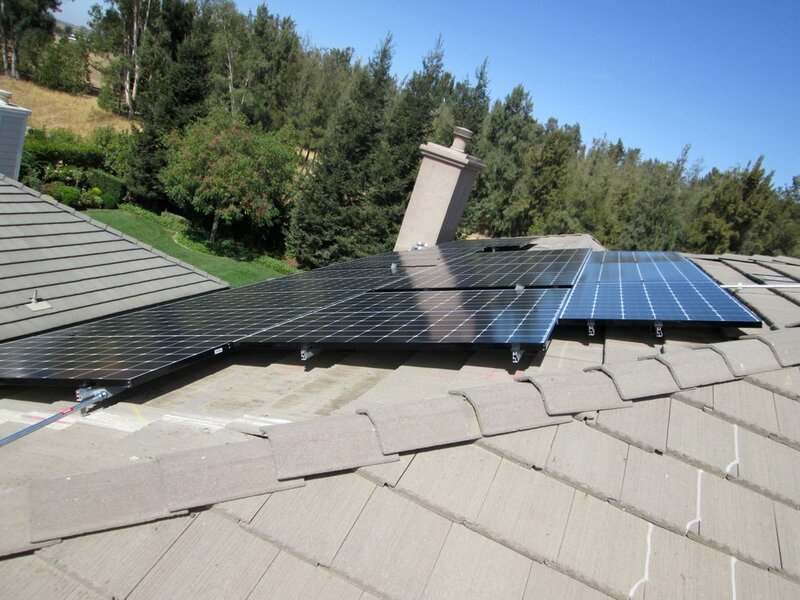 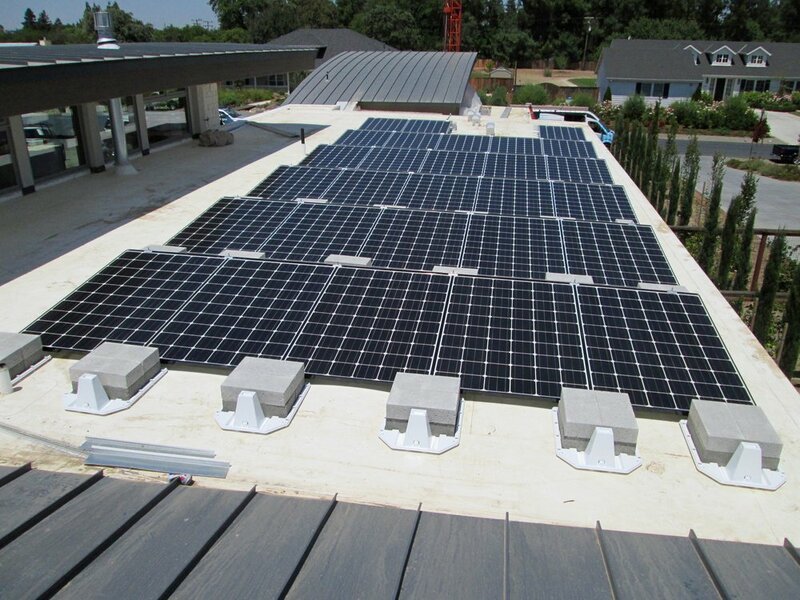 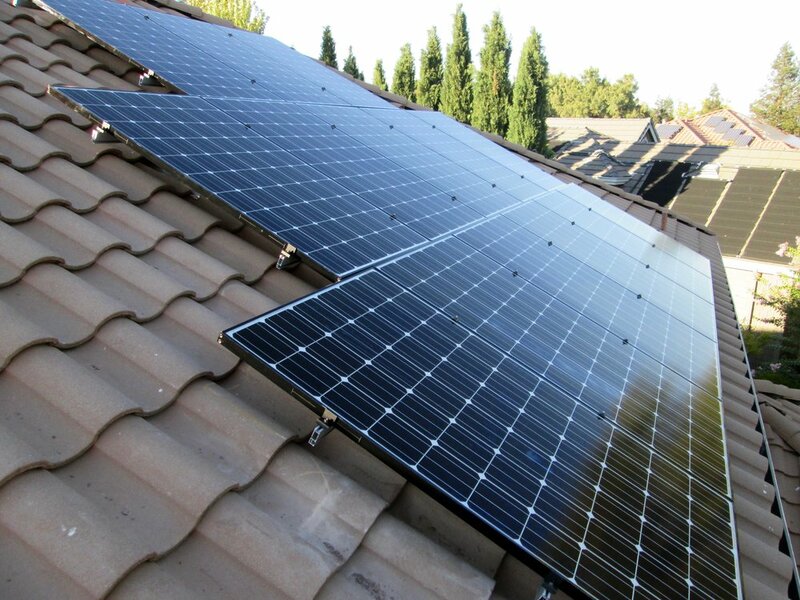 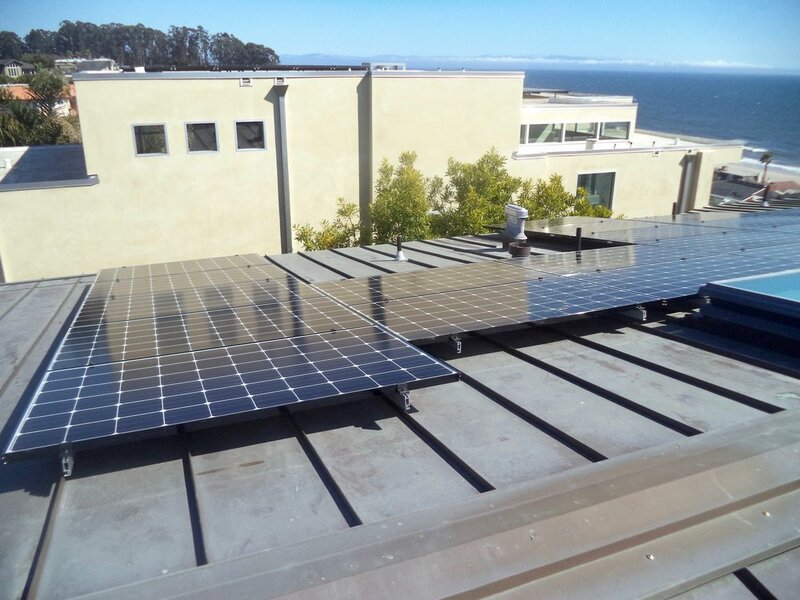 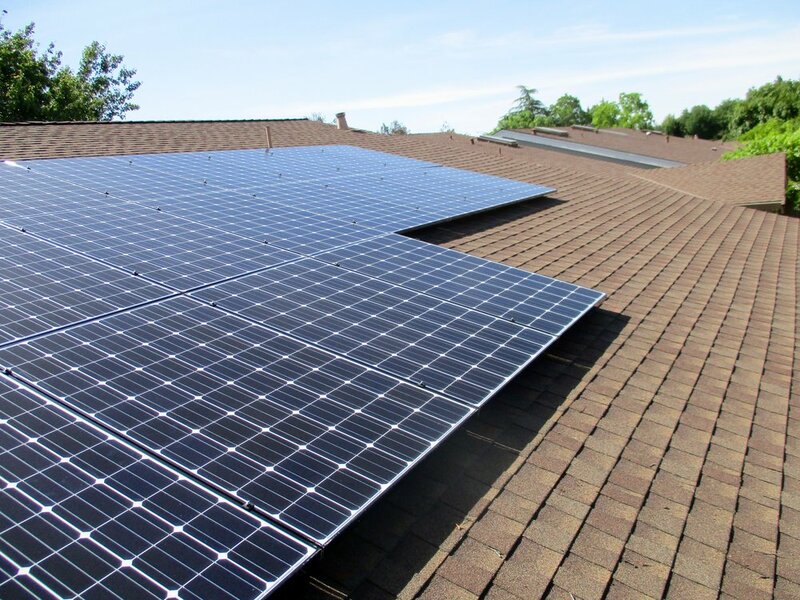 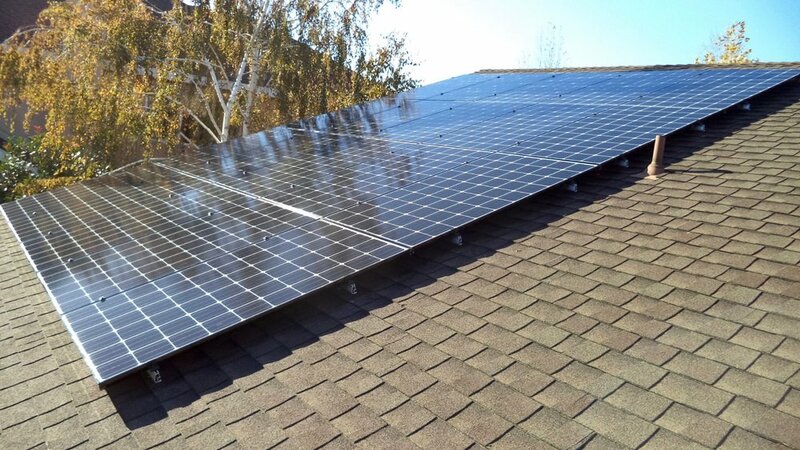 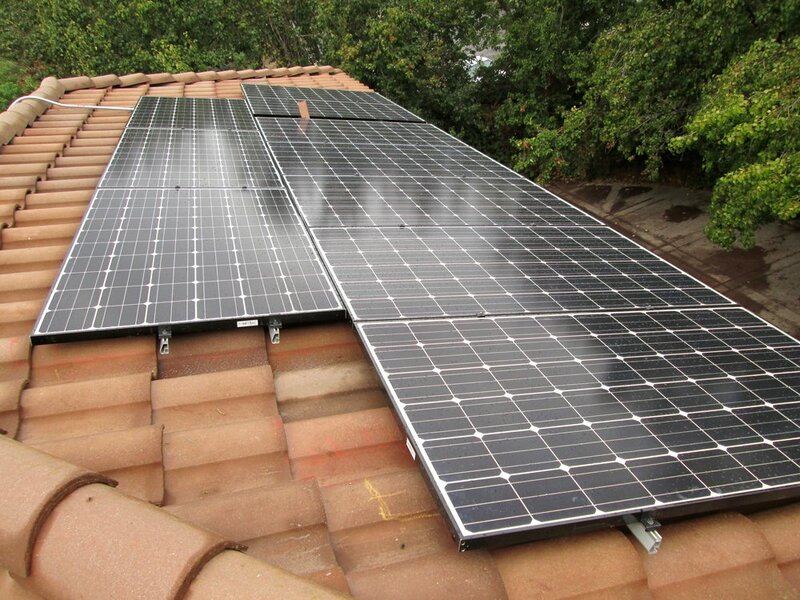 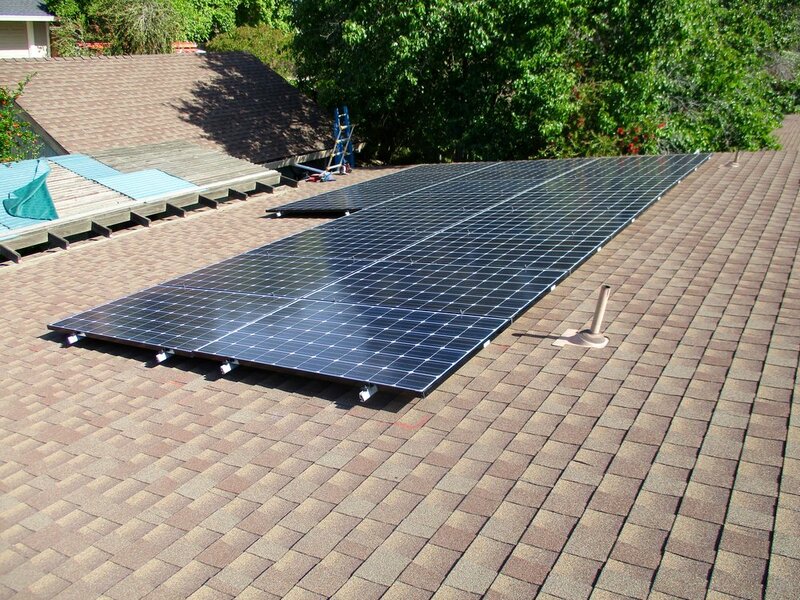 The below gallery highlights a selection of Repower solar systems, residing in every conceivable configuration and roof type: From ground-mount systems in the country to rooftop arrays on composition, wood shake, flat tile, “S” tile, foam, TPO and metal roof structures.